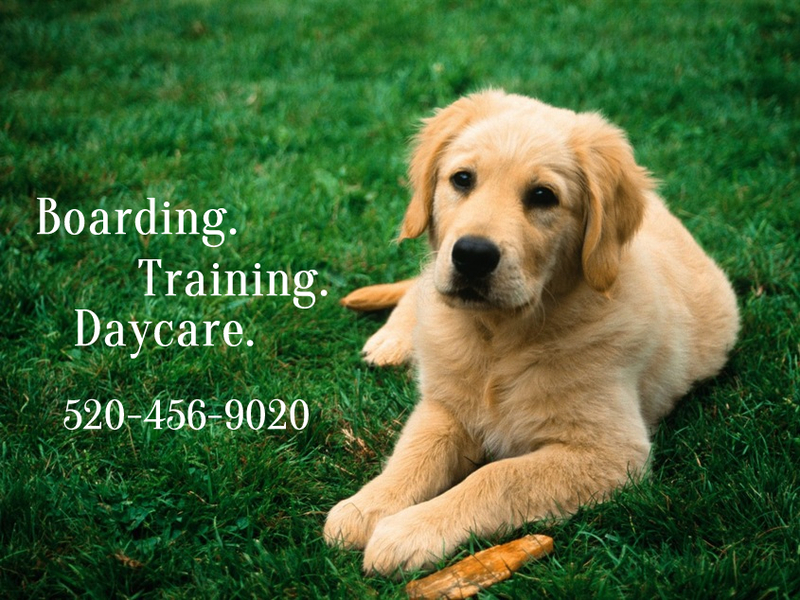 Animal Watchers’ award winning owners give your pets the best training experience available in Southern Arizona. Take a glance at our training services below and feel free to give us a ring with further questions or to book a training session. 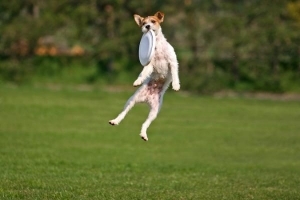 We teach you how to train your dog. Training area is heated and completely matted. We use only positive reinforcement training methods. Group and individual training lessons are available. Please call to register for our upcoming classes. Professionally built competition grade equipment. We are available for consultation on behavior problems. As correcting the behavior is most effective when it occurs during the act, we offer suggestions and techniques to correct the behavior which you must then follow through on.